When you're driving down the road, it's important to know how fast you're going. We all know how unreliable the speedometer is in most cars, so a speedometer app is a wonderful addition to any traveler's iPhone. Plus, you can easily place your speedometer where it's quickest to scan. 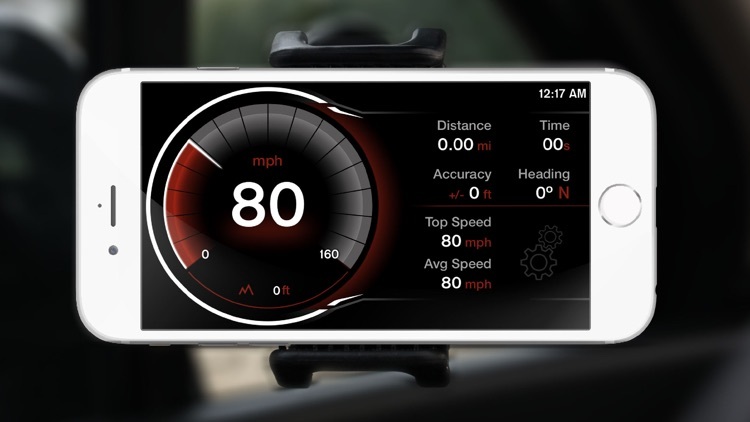 GPS Speedometer gives you the freedom of knowing exactly how fast you're going, even if your car's built-in speedometer is less than accurate. 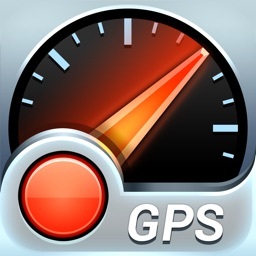 It displays your speed using the GPS in your iOS device. It has both car and bicycle modes, and shows you a lot more than just speed. 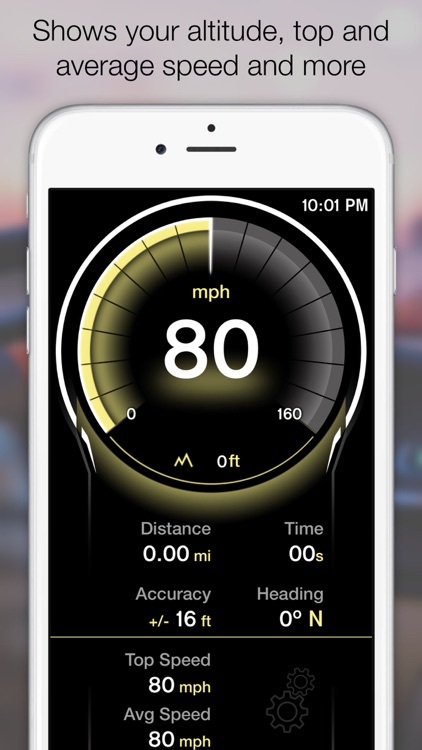 You also get your direction of travel, altitude, top speed, average speed, and 16 different color themes. 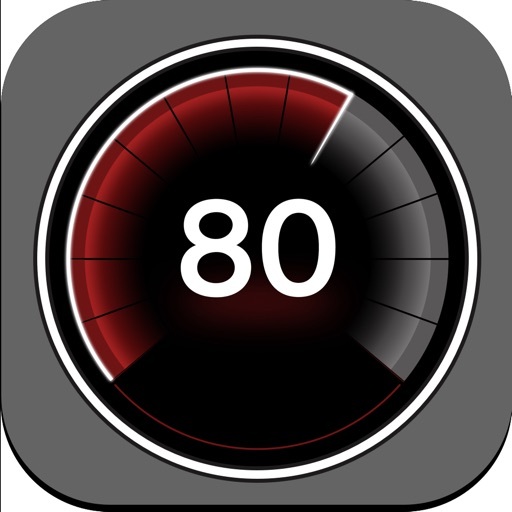 You get all of that without hitting your wallet, because GPS Speedometer is free on the App Store. 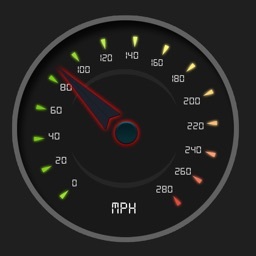 With GPS Speedometer, you have a high level of accuracy so you can always be sure how fast you're going. With both car and bicycle modes, you can use this app even when you're out two-wheeling to see how fast you're able to pedal. You can also set a speed warning to alert you with a visual notification and a sound, so you don't have to worry about accidentally speeding. 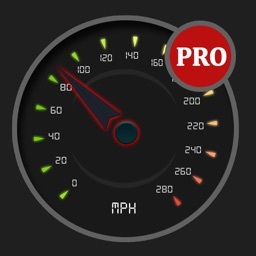 GPS - Speed Tracker is a free, simple and elegant speedometer application. 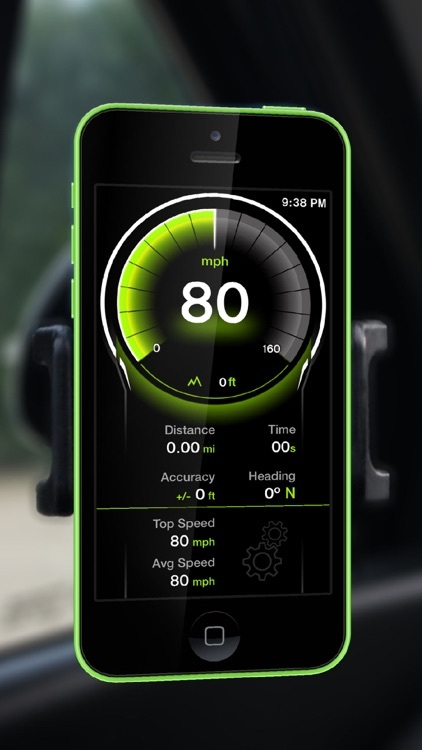 GPS - Speed Tracker uses the iPhone's built-in GPS system to show your current, maximum/top and average speed, as well as the heading direction, total distance, trip time and altitude in a single screen. This app is perfect for car driving/racing and biking. Shows you your trip statistics in real time: current speed, average and maximum speed, distance, moving (trip) time, elevation, cardinal orientation and also GPS accuracy information. Supports both landscape (horizontal) and portrait (vertical) mode with all the information you need. 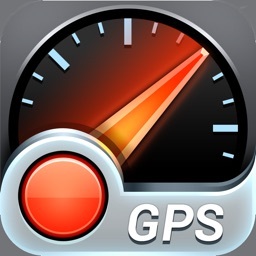 GPS - Speed Tracker has been optimised for both iPhone and iPad and will look good on any of your devices. Lets you set a speed limit value and every time you exceed that speed you will be warned with an audible and visual alert. Switch between car and bicycle modes to adjust the analogic speedometer maximum speed. Choose between imperial (MPH) and metric (KPH/KMH) systems. 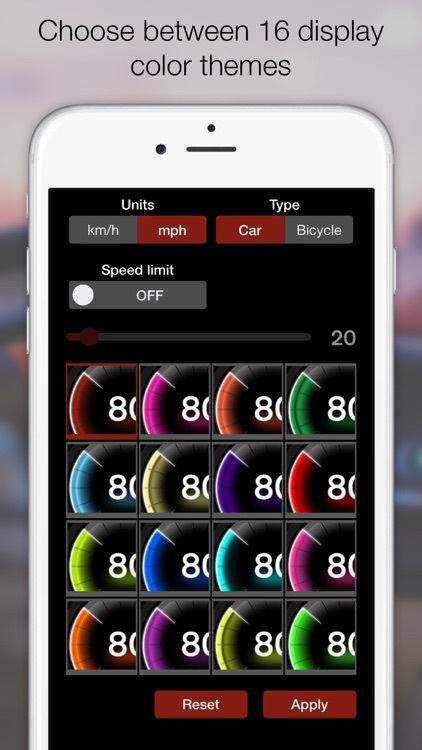 Features 16 color themes, enabling you to customise your app to match your ride or your mood. Drive safe, do not interact with your device while driving. GPS is not always accurate due to device hardware sensor limitations, GPS - Speed Tracker will work best on wide open spaces. Tree/foliage, tall buildings (or other) cover may affect the GPS accuracy. GPS usage will dramatically reduce your battery life. Requires location services enabled for the application.